The Dekker Huis Museum, 37 E. Main St., Zeeland, will hold an open house from 5:30 to 7:30 p.m. Dec. 10-14. Along with touring the museum, visitors will be able to participate in Christmas activities. The event will feature snacks, crafts and holiday entertainment. 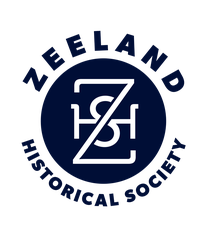 For more information, call 616-772-4079 or visit www.zeelandhistoricalsociety.org.